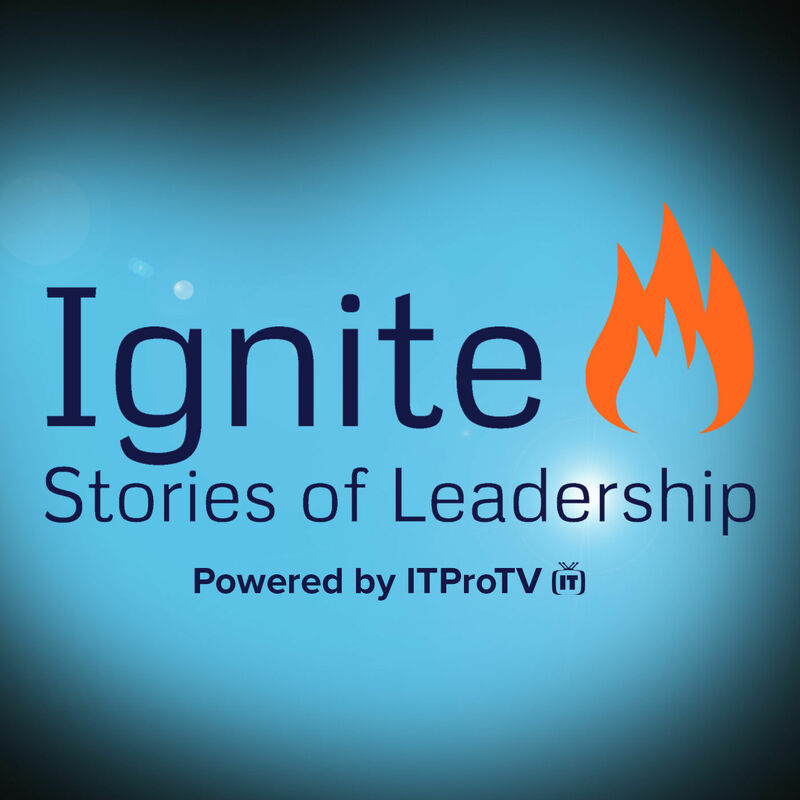 The Ignite Leadership Podcast will focus on career growth and leadership skills, advice, and stories from prominent leaders in the business industry. Updated about 30 days ago. Betsy Pepine, Owner of Pepine Realty, takes us on a journey of how knowing what is important in our lives can shape our culture at work. Jeff Galloway on "Taking the 1st Step"